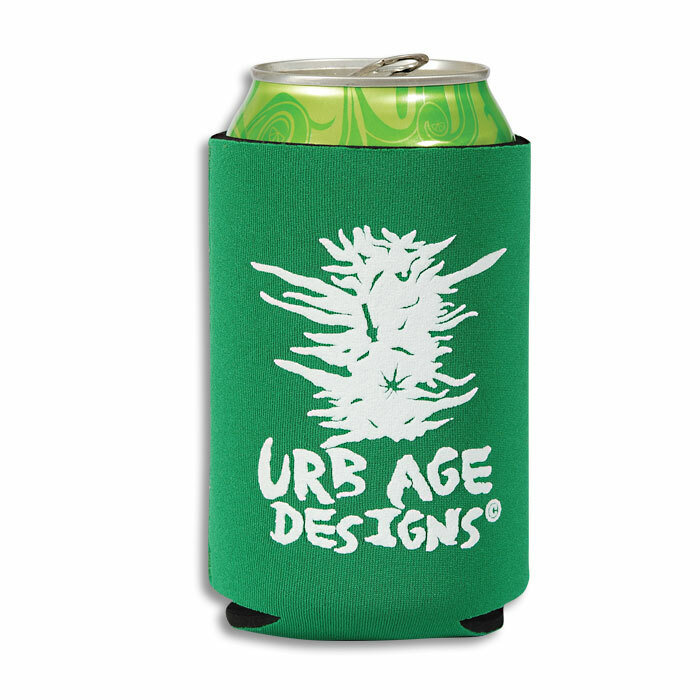 A great way to keep cold drinks cold is a sturdy neoprene Urb Age Designs Koozie err Coozy err Huggie! 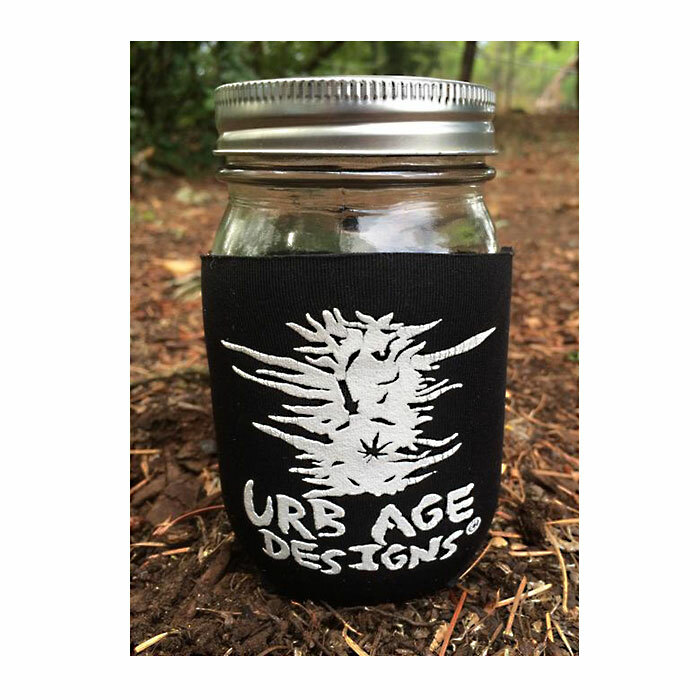 Comes in 3 colors - Green, Black, and Camo Green! Great as a mason jar cover as also! 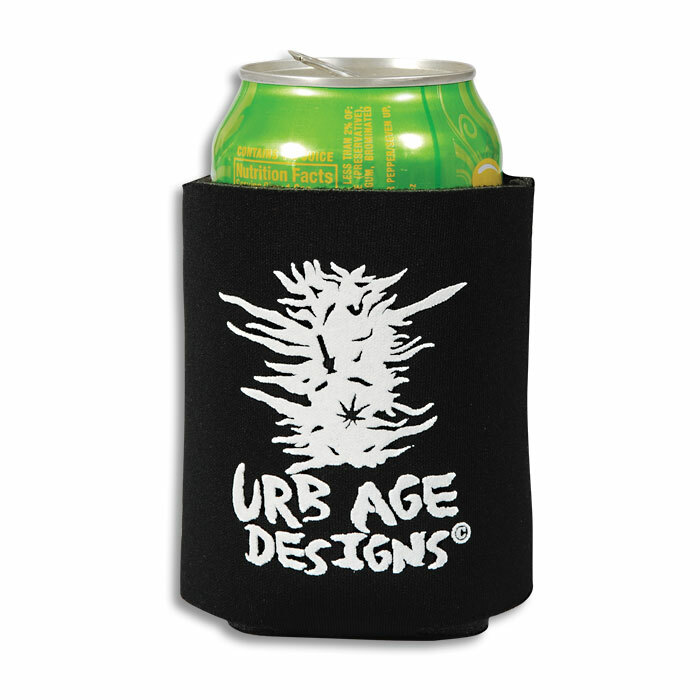 A great way to keep cold drinks cold is a sturdy neoprene Urb Age Designs Koozie err Coozy err Huggie! 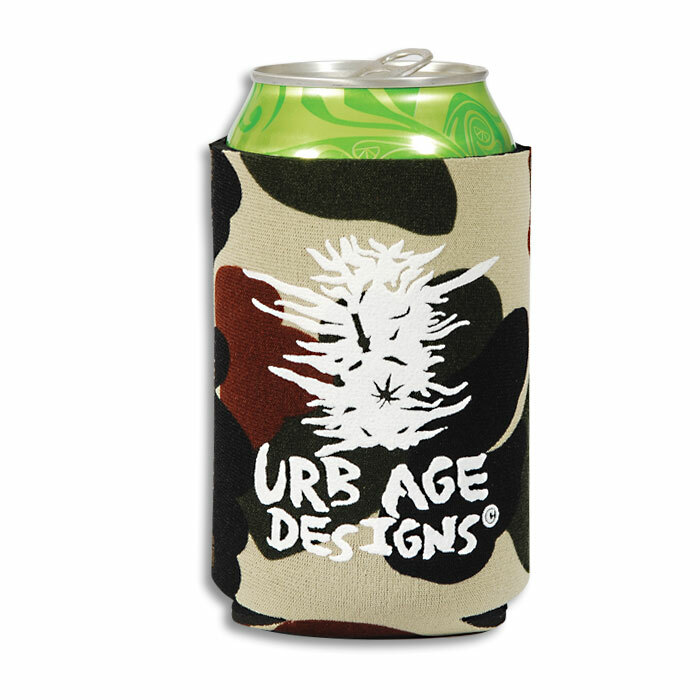 Comes in 3 colors – Green, Black, and Camo Green! Great as a mason jar cover as also!